In some ways, Barack Obama's path to the Presidency is unique in the history of the office. From another point of view, it seems apparent that Obama's experiences could be leading him nowhere else. Like all Presidents in the media age, every aspect of Obama's life, actions and experience are subject to intense scrutiny. This leads to inspiration or controversy, depending on the viewpoint of those who are looking. 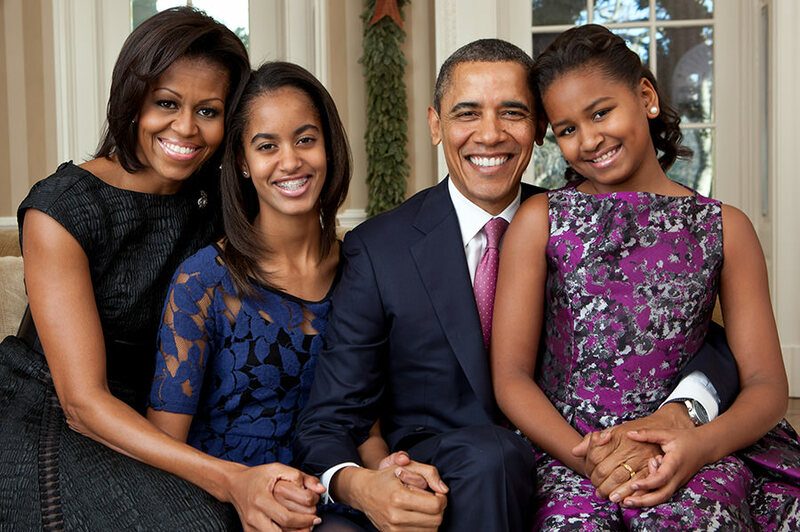 Barack Obama is the first President of African American descent, but he is not descended from former slaves. 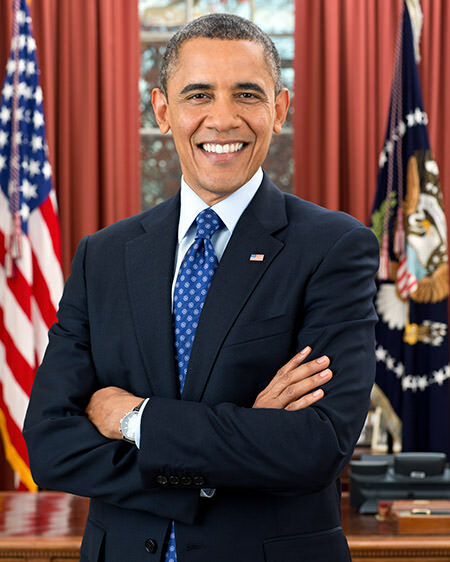 He is of course an American Citizen by birth, but he is the first President born outside the Continental United States (Honolulu, Hawaii, on Aug 4, 1961). Obama's parents met while students at the University of Hawaii. Their marriage would be short-lived. Obama Sr. would return to his native Kenya after his studies, and Ann took her son to Indonesia to be with her new husband. In 1971 young Obama returned to Hawaii to live with his maternal grandparents and study at the Punahou School. After high school Obama moved to Los Angeles in 1979 to attend Occidental College. In 1981, he made his first public address, opposing South African Apartheid. Later that year he traveled to Indonesia to visit his mother, and spent time with friends in India and Pakistan, before transferring to Columbia University. In 1985, two years after graduating from Columbia, Obama was hired as director of the Developing Communities Project in Chicago's South Side. Late in 1988, Obama entered Harvard Law School, returning to Chicago during the summers. During his summer associate work with a Chicago law firm, he met and fell in love with Michelle Robinson (the married in 1992). Obama was the first black president of the Harvard Law review, which brought him his first national attention, as well as a book advance for Dreams From My Father. Obama took a job teaching Constitutional Law at the University of Chicago while writing his first book. He also worked in a civil rights law firm. In 1996, he was elected to the Illinois State Senate, serving until 2004 when he was elected to the U.S. Senate. During the campaign, recognized as a rising star in the Democratic Party, Obama was selected to give the keynote address at the convention which kicked off John Kerry's campaign. (The speech was not carried on network TV and only heard on radio and PBS.) As a US Senator, Obama served on the Foreign Relations, Environment and Public Works, and Veteran's Affairs committees. During the 2008 Presidential Election, Obama received the nomination after a hard fought primary over Hillary Rodham Clinton. During both the primaries and the general election, the Obama Campaign set records for fund raising, especially in the number of small contributions. Obama was the first presidential candidate since since 1976 to turn down public financing for his campaign. He won 52.9% of the popular vote over Sen. John McCain's 45.7%. In 2012, Barack Obama won re-election against Mitt Romney. This collection includes Barack Obama's speeches through the March 2012. Be the first to comment on "Barack Obama Speeches"
BO 20120402 Pres Calderon Hinojosa PM Stephen Harper CAN.